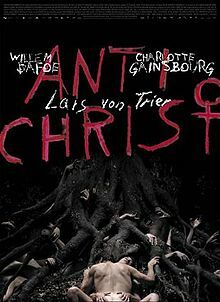 Per my co-worker's recommendation, I saw Lars von Trier's 2009 movie Antichrist. My wife did not like it, but I liked it quite a bit. The cinematography was beautifully executed, its plot was very interesting and actors were superb (Willam Dafoe and Charlotte Gainsbourg). In short, it was bitingly unsettling. Highly recommended.